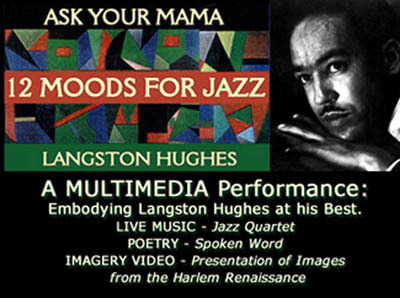 What if the world never knew that Langston Hughes’ prodigious work as a translator played, in carefully orchestrated concert with that of his foreign-language translators, an integral role in the genealogy of concepts including black radicalism, the Black Atlantic, the Literature of the Americas, negritude and the African Diaspora? My exploration of the translation and dissemination of Langston Hughes’ poetry in the Hispanic- and Francophone worlds reveals that this is not only the case, but also brings to light the significant impact that Hughes’ evolving praxes of translation had on his own poetic production, on his thinking about the African-American experience and the possibilities and pitfalls of black radicalism and internationalism. Langston and Gil dug that! 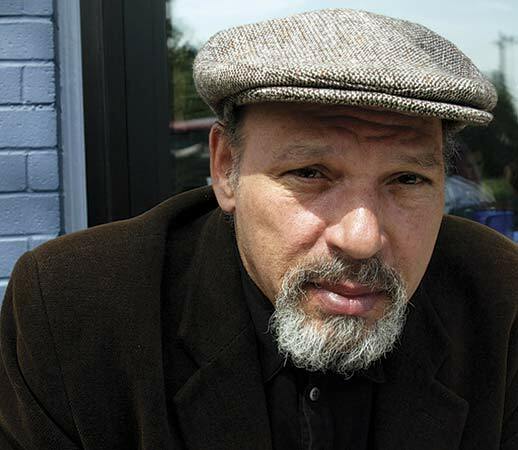 Kernan, Wilson, Baldwin, Shange, Hughes, Heron, Cesaire, Baraka, Neal, Hansberry, Shango, Eshu, Brer Rabbit, High John the Conquerer, Paul Robeson, Duke Ellingston, etc! …. 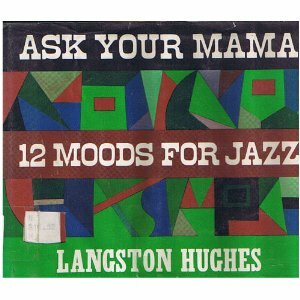 ASK YOUR MAMA!